It’s official, at last. 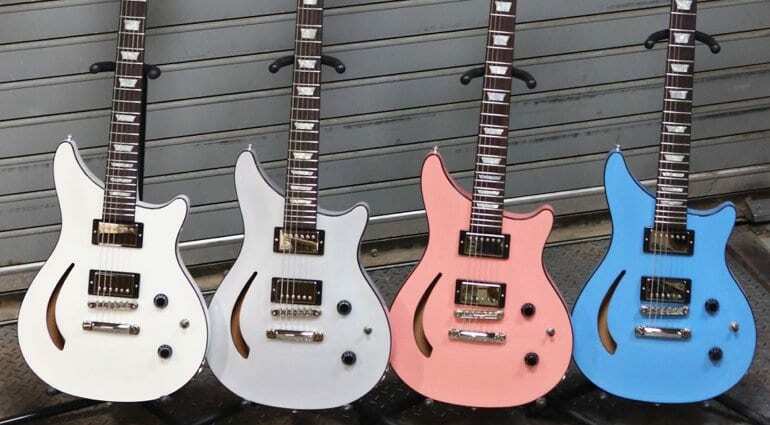 Gibson will definitely be at Winter NAMM 2019 after a ‘no show’ at last year’s music industry event. They are going to need to pull it all ‘out of the bag’ and make the world listen after last year’s debacle. You can see that Gibson are now officially listed as running Stand 207 on the NAMM Show 2019 website’s directory page. 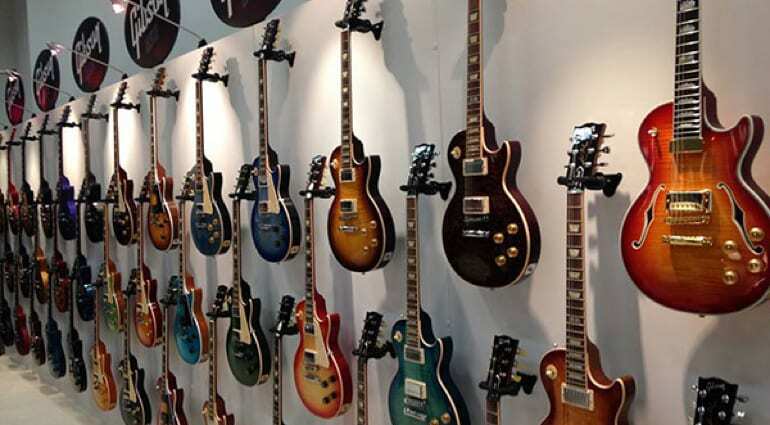 The entry lists them on the second floor with the following brands all on Gibson’s stand – Epiphone, Kramer, Steinberger, Gibson. This is a marked change over last year’s fiasco of a ‘no-show’ because of former CEO Henry Juszkiewicz‘s decision to pull out of the biggest music industry show. He wanted to focus the Consumer Electronics Show in Las Vegas instead. Many of us thought this was a bad move and it was proved to so, as Gibson was floundering with poor choices and oddball guitar releases at the CES event. I’m pretty sure that Gibson was financially in a bad way and so possibly could not afford to do two large shows in such quick succession. Either way, it wasn’t really a smart move to miss NAMM 2018. 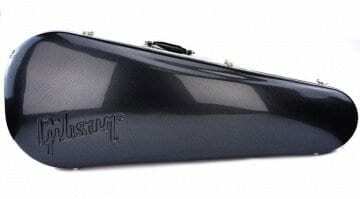 It said a lot about its fortunes and was part of the company’s steady decline during the tail-end of Henry’s reign. 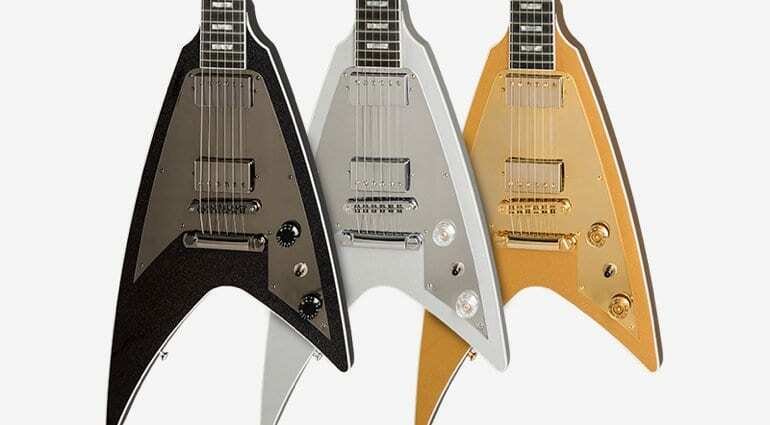 Gibson Modern Flying V: Boldly going where no-one wants to go. 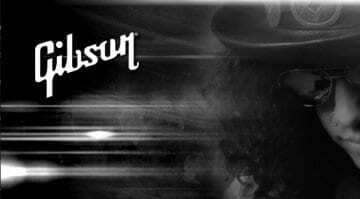 Gibson has a new CEO and that man is JC Curleigh, formerly of Levis. He has decided that Gibson will be at Winter NAMM 2019, which I feel is a sound decision. It was foolish to not attend such a well-respected annual event, as everyone was there and it is the platform to show off what your company can do. We’re all looking forward to seeing exactly what direction Gibson will be heading in. 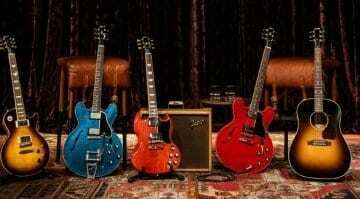 I just hope we don’t see any more Modern Flying Vs or misguided Les Paul releases in ridiculous colour schemes!